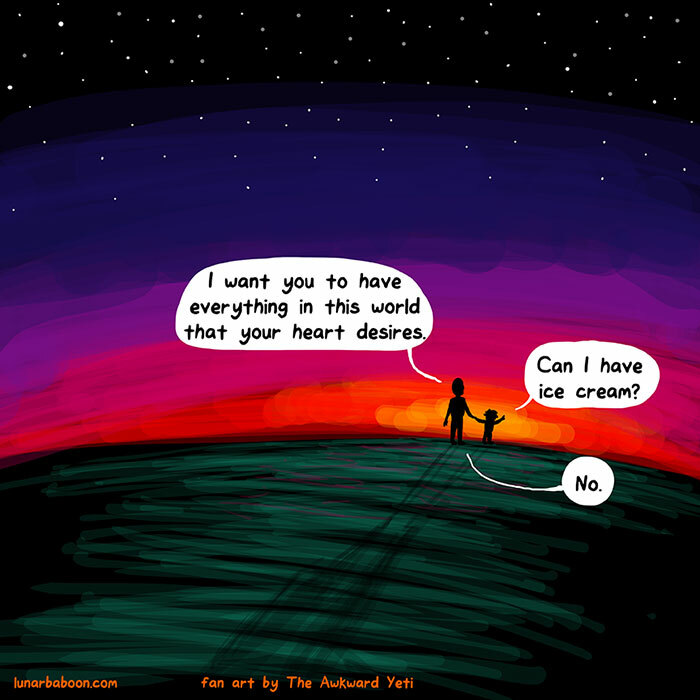 Are Your Kids Sometimes Hangry? Tired (tangry)? Let's Talk. Did you know TLC offers Parent Education Toolkit Nights throughout the year for all TLC families? These programs are an outreach program designed to engage TLC parents in education and discussion about managing the big emotions and milestones of small people, while hopefully keeping your wits intact (and if your wits sometimes go missing, believe me, you're in good company). You do not have to have attended a previous session to benefit from a later session. While all of our sessions will build on each other, it is not necessary to attend every Toolkit Night. Wednesday, November 15, 2017: Kindergarten, Here We Come! (Please note this session is by invitation only for families of our next class of graduates). All Parent Toolkit Nights are 4:30 - 5:30 PM. 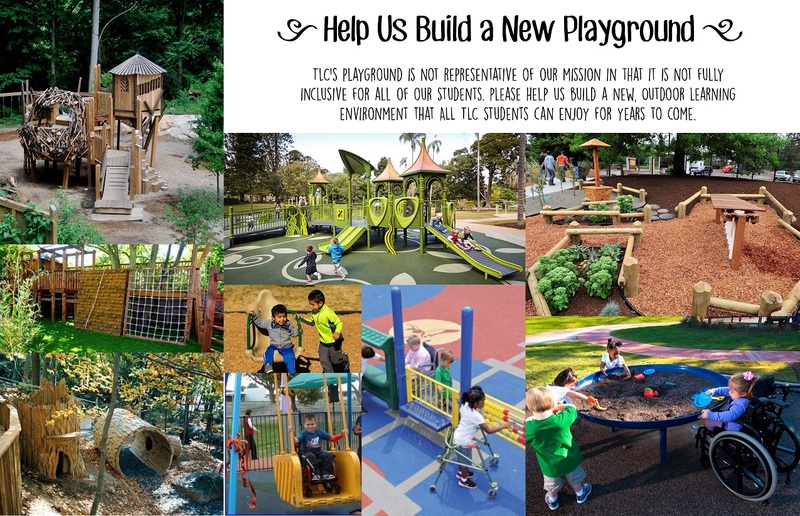 Childcare is provided to TLC students who are 8 weeks to 6 years old. Please let us know if you plan to attend and will need childcare so we can have adequate staffing. Call (303-776-7417), email, or sign up on-site to let us know if you're coming. TLC's center-wide rules and an example of clear, consistent rules to help manage challenging behaviors. 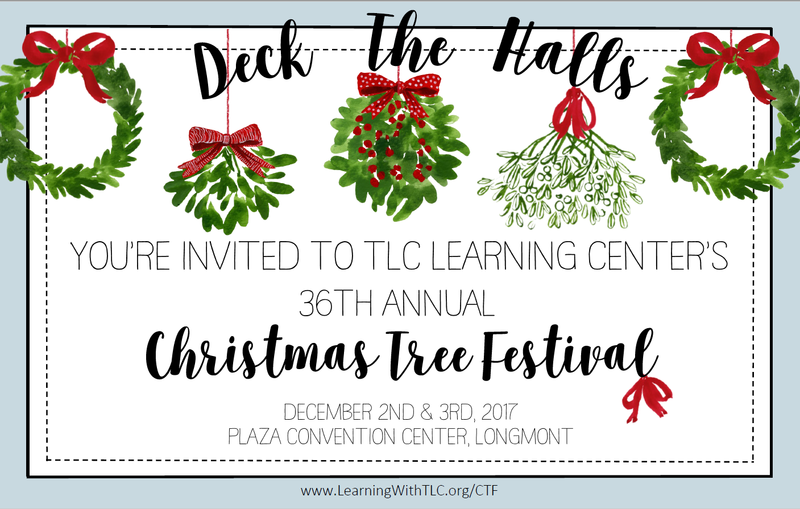 The 36th Annual TLC Christmas Tree Festival is coming quickly! Tickets will go on sale the first week of November on our website, by phone, or in-person. Invites have gone out and should be or landing in your mailbox soon. If you're not on our mailing list for event invitations, drop us a line (we do not share our mailing lists with anyone, ever). We're still accepting sponsorships for this event. Don't miss this opportunity to get your business in front of 800 attendees. Download a sponsorship form here. Want to donate a tree and see how many people get scrappy to win it because it's amazing? Download a tree form here. Want to get scrappy for amazingly decked out trees? (By scrappy we mean calmly purchase raffle tickets and stuff them into boxes - you can squeal while stuffing if you want - we do!). Get ready to buy tickets on November 1st. 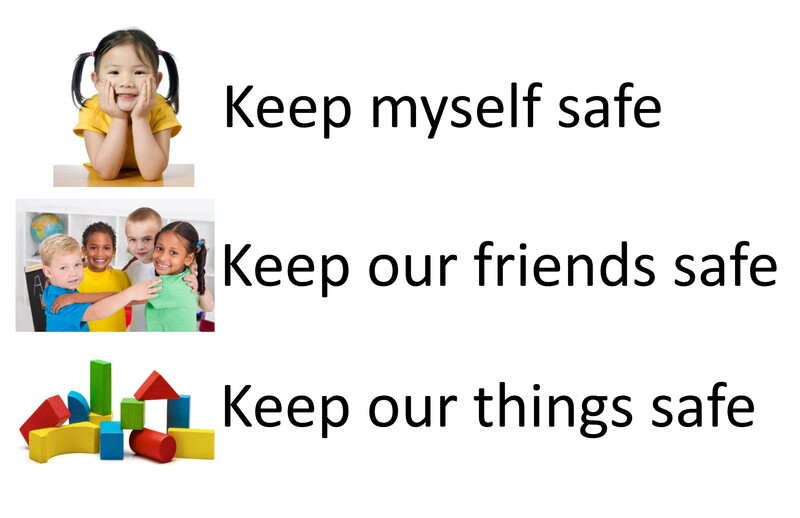 The latest TLC blog post discusses self-regulation in children. Want to learn more about teaching children to self-regulate? Be sure to come to our Parent Toolkit Nights.